Where a historic setting meets mesmerizing ocean waves lays the perfect location for unique experiences to unfold. 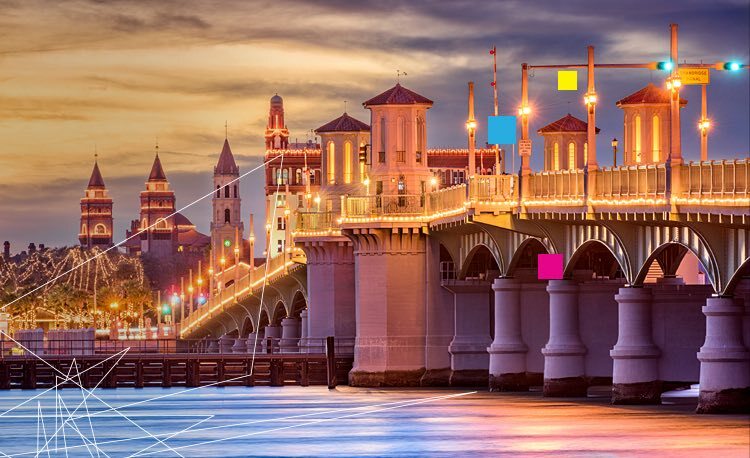 The coastal city of St. Augustine takes pride in being known as the oldest city in the U.S., and is home to magnificent Spanish colonial architecture, with access to stunning Atlantic Ocean beaches. From downtown shopping to walking tours, concerts, museums and more, entertainment can be found around every corner, often within walking distance of our hotel. Experience the best of Latin American culture on Saturday, May 4th in St. Augustine. 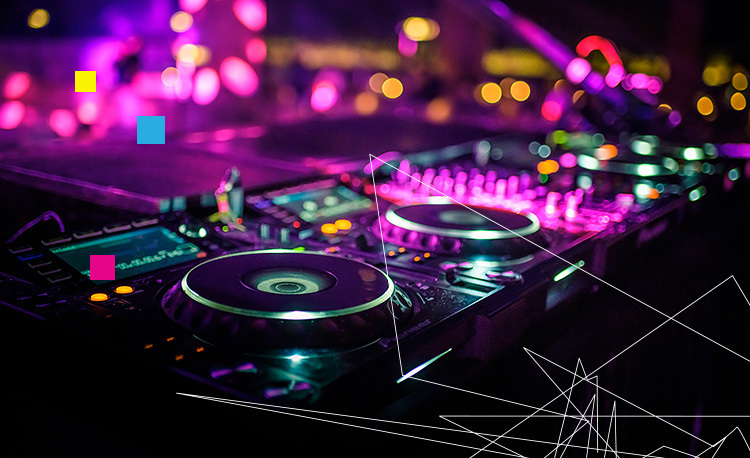 For the first time ever in St. Augustine, immerse yourself in the music, food, dancing of Latin America at Unidos en la Música! Enjoy performances from Musical Performers like Baba Caiman, Taller de Bomba Balancé, and more! To learn more, visit here. This 15-acre waterfront park offers a chance to drink from the fabled Fountain of Youth, explore a planetarium, and experience a native Timucua Indian village. 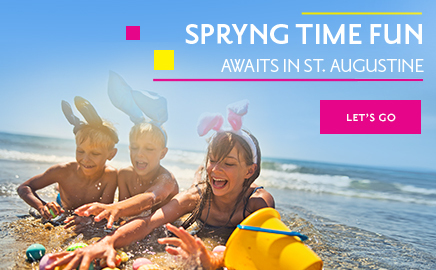 See 24 types of gators in one place, zipline across an obstacle course, and enjoy a bite at the TouCantina at St. Augustine’s only Alligator Farm and Zoological Park. Built by Henry Flagler in 1891, this historic local landmark served as the county jail until 1953. A Spanish fort dating back to 1740, the coquina-clad Fort Matanzas once guarded St. Augustine’s southern river approach. Located within Henry Flagler’s 1888 Spanish Renaissance showplace, the Lightner Museum houses the country’s finest collections of decorative 19th-century art. A must-see for history lovers, the St. Augustine History Museum features artifacts and exhibits that narrate the city’s 450-year story. Breathtaking views and self-guided tours are just two reasons the St. Augustine Lighthouse & Maritime Museum ranks high among our favorite attractions. 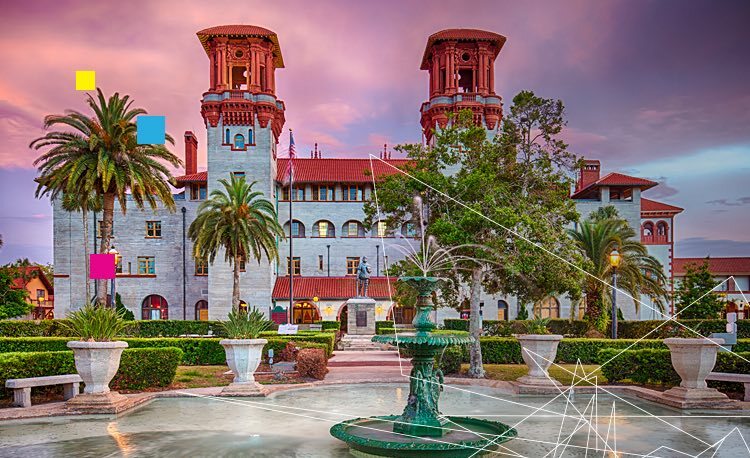 With historical tours offered daily, it’s easy to explore the architectural heritage of Henry Flagler’s Hotel Ponce de Leon, now a private, four-year liberal arts college. Explore the rich colonial history of St. Augustine on this two-acre site, complete with 35-foot watchtower, blacksmith shop, and musket drills. 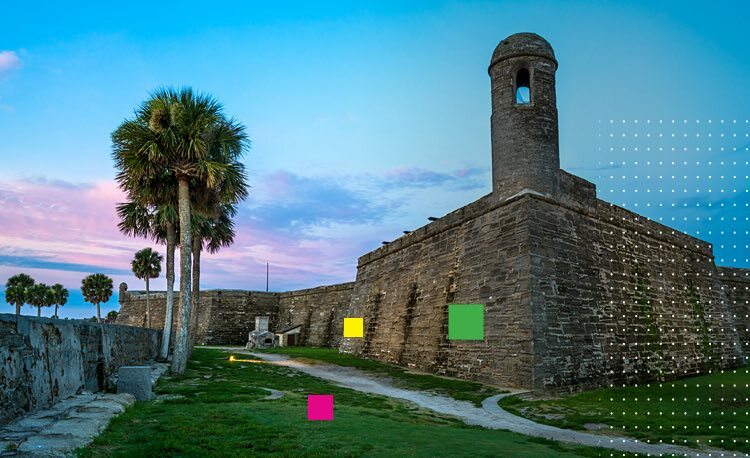 Castillo de San Marcos is a vast stone fortress that was built to protect Spain’s claims in New World and remains the oldest masonry fort in the continental U.S. 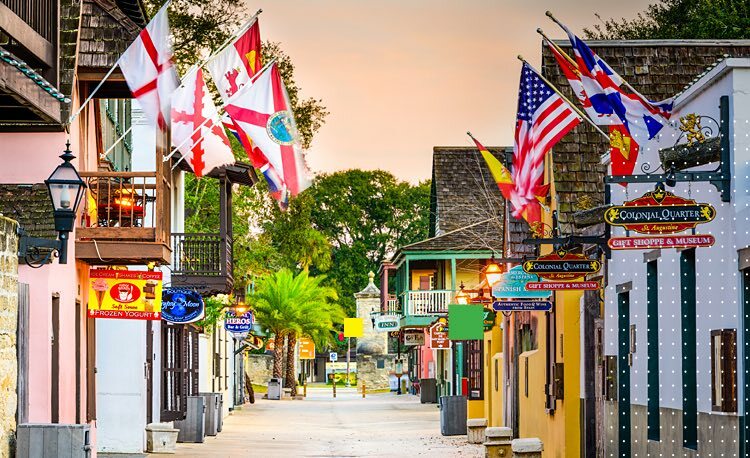 Enjoy a relaxing afternoon shopping and strolling along the historic cobblestone streets of Old Town St. Augustine, the Nation’s Oldest City. Shop 75 designer-name factory stores at this indoor-outdoor outlet mall featuring favorites like Gucci, Cole Haan, Sunglass Hut and Lucky Brand Jeans. 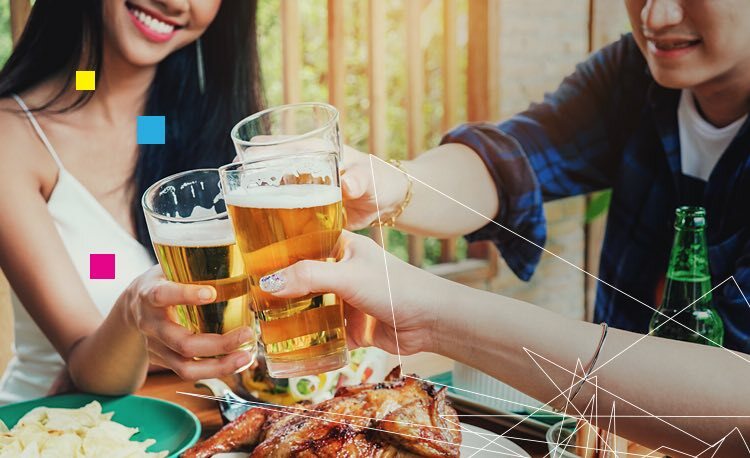 Inspired by the islands, this fun and colorful seafood shack serves up crab cakes, frosty brews, and live entertainment on the water with views of the local dock. Located in one of Henry Flagler’s historic East Coast Railway buildings downtown, the San Sebastian Winery offers complimentary tours and tastings daily. Open daily for tours, enjoy tastings of small-batch vodka, rum, gin and whiskey at this 1917 ice manufacturing plant turned distillery. Take a step back in time at this historic local outlet where fresh ingredients are combined succinctly to create a delectable experience for your palette. Specializing in seafood and steak, this fancy Victorian home turned restaurant wows with its fireplace, koi pond, and exceptional cuisine. This long-standing local chain has been delivering some seriously tasty traditional Spanish dishes, dating all the way back to 1905. Harry’s Seafood Bar & Grille delivers classic Creole dishes in a lush courtyard or on a balcony overlooking the bay. Adjacent to the Colonial Quarter, this intimate stage and nostalgic old Florida setting features family-style seating beneath the shade of beautiful live oak trees. Originally built in 1965 to commemorate St. Augustine’s 400th Anniversary, this state-of-the-art performing arts venue can now accommodate 4,100 concertgoers. 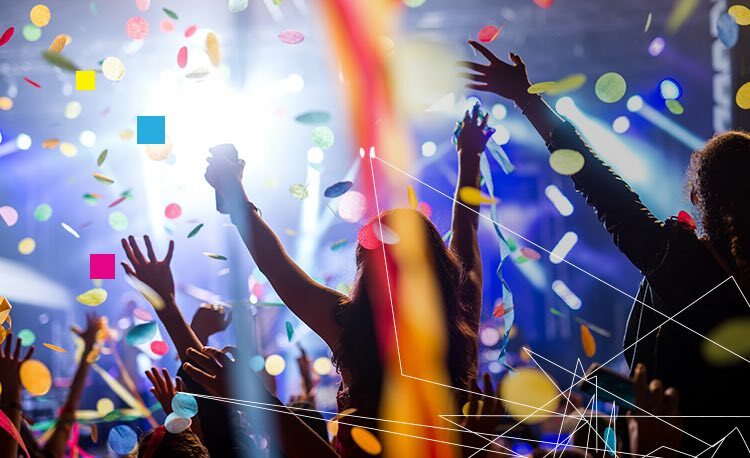 A multi-purpose performing arts facility that hosts a variety of top-notch musicians and entertainers ranging from classic rock to folk to electronic music to reggae.